Serving Cocoa, FL and beyond, Vencil W. Moore, P.A.  offers experienced legal representation for clients facing DUIs or other serious criminal charges. Attorney Vencil W. Moore will use skillful negotiation and his courtroom experience to help you achieve the best outcome for your case. 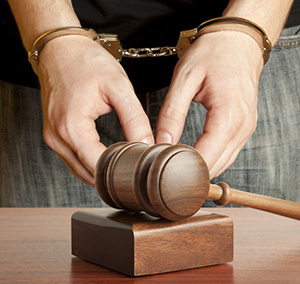 Vencil W. Moore works hard to resolve your criminal case without a courtroom battle. If he goes to court, he goes to win.